Culture and country. 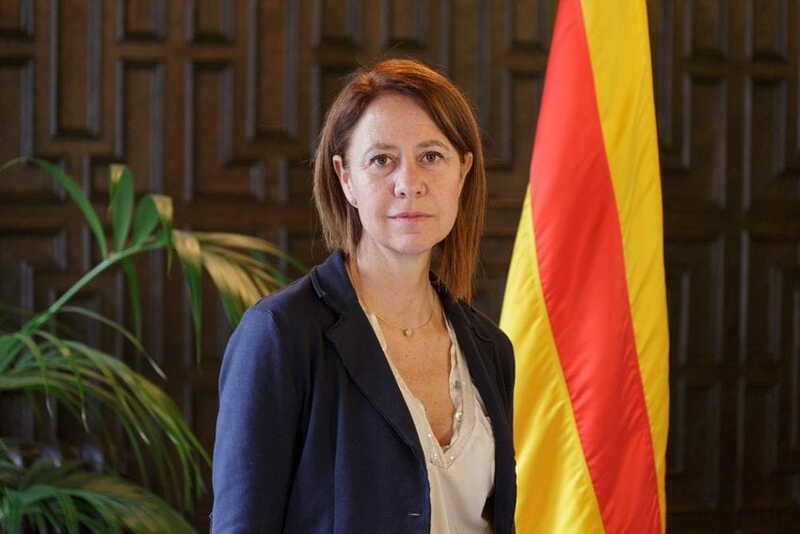 I believe that these two concepts are intimately interwoven, and that is why, here in Girona, we support a cultural and city model that looks to the future while also promoting our historic heritage. 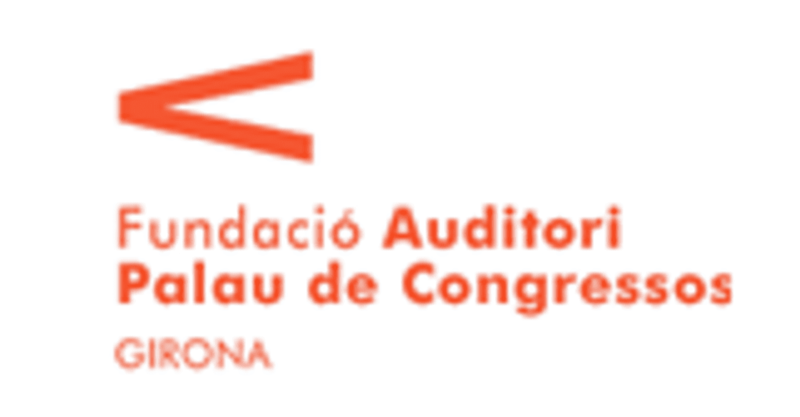 We share this vision with Fundació Metalquimia, which every year takes its orchestra project the Simfònica de Cobla i Corda de Catalunya from strength to strength. 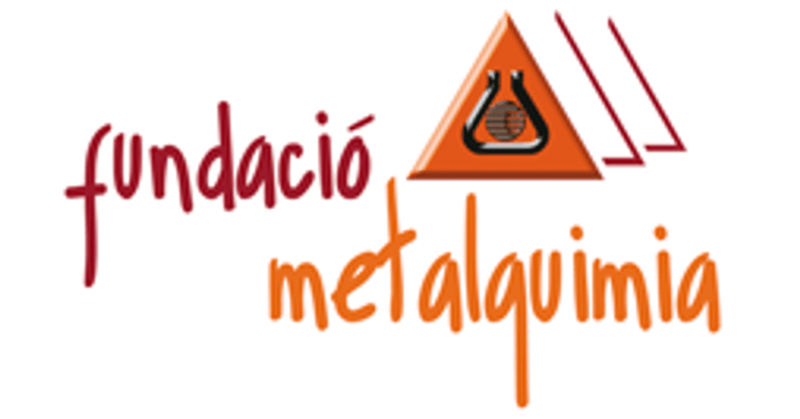 This project has been gaining wide recognition all over Catalonia, and for this we must congratulate the whole team at Metalquimia, led by the Lagares family. It is important for the region’s companies to get involved in the society around them, and Metalquimia is a praiseworthy example of social and cultural responsibility. The production they have prepared for us this year tackles a new genre, opera, with the added challenge of centring the plot on the historical figure of Ramon Llull. The Simfònica will truly have the chance to shine with music written by Francesc Cassú, complemented by Xavier Albertí’s stage direction and texts by Jaume Cabré. This authentic star lineup of Catalan culture working together has created a production that will undoubtedly stand out in Catalonia’s cultural agenda in the coming months. Premiering Llull in Girona reinforces our position as a capital of culture, which we will continue to strengthen in the future. To achieve this goal, it is vital to be able to count on the unstinting support of assets such as Fundació Metalquimia, as they also offer us the chance to launch new projects linked with music. The latest of these is the School of Cobla musicians, set up this year at the Auditorium by the Foundation, the Claudefaula School of Music and Arts and the Girona City Council; a forward-looking project that seeks to train and create new talent. I am grateful for the efforts of everyone who participates in these projects which allow us to share culture with all our citizens, with the clear aim of together building a better city. Thank you very much and I wish you every success!